Where on earth is the Federal Government – ? 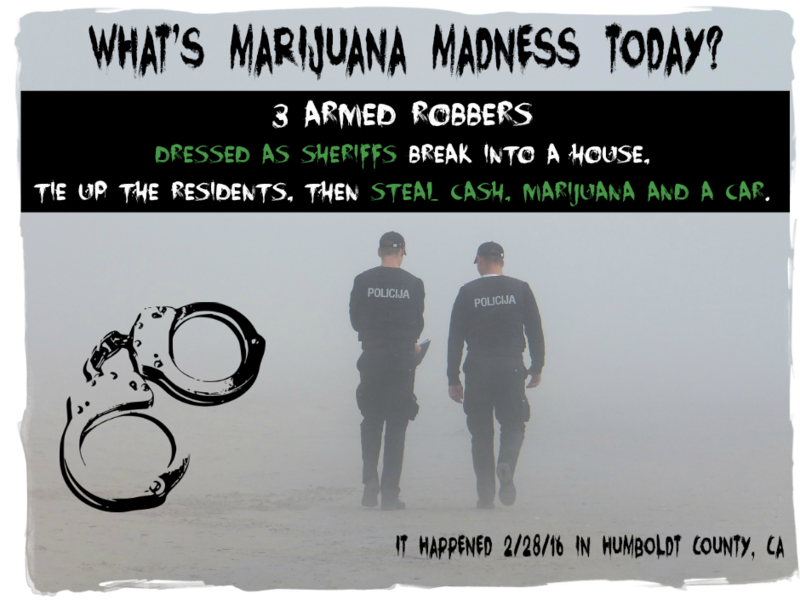 One, I heard of a sheriff who was murdered in the Humboldt County region, ostensibly over a marijuana arrest or investigation of some sort. So I thought I’d do an internet search to read about it. The shocker was sheriffs being murdered there is a regular occurrence over the years! Two- I know there is a lot of rainfall in that region which helps the growing. But my question is: How much water consumption statewide does California actually use, in toto, to cultivate marijuana? It might be one hundred, two hundred, or even three hundred plus billion gallons of water per year, I estimate. Are there any state figures? Reasonable estimates? If not, why not? A lot of the activity described here seems to be a symptom of the black market. Wouldn’t regulation of Marijuana growth in the Emerald Triangle counteract the crime described in this article? Also, I’m not sure if I understand the link to the underground Marijuana industry and child abuse, wouldn’t it make more sense to link child poverty rates to the economic decline of the North Coast? Logging and fishing drove these area’s economies for hundreds of years, now there is nothing left to do to keep these areas productive. Maybe regulating Marijuana growth as a cash crop could stabilize the economic decline? I feel like this is just another example of why we need to regulate the production of Marijuana Northern California. 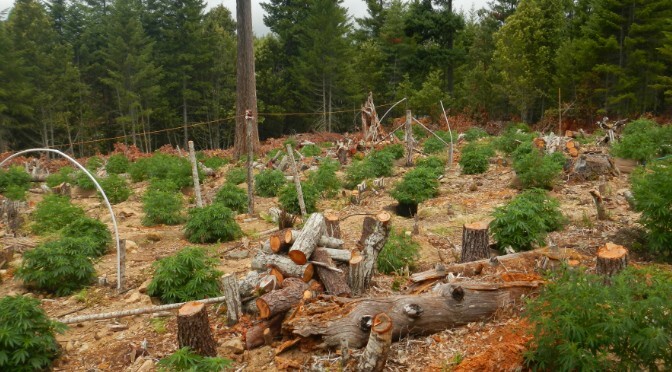 Lets get these people working legally, and remove the need for them to hide in the forests with weapons near their Marijuana grows. Let’s stop spending our money trying to stifle growth that we can’t control, and give honest men and women the chance to start small businesses that we can tax. 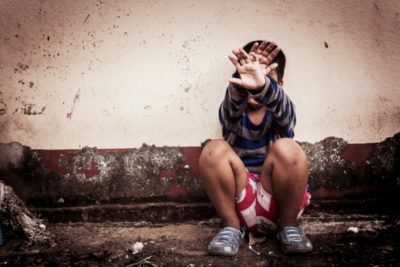 Poverty alone does not normally cause child abuse. Stress alone doesn’t normally cause child abuse. You need the added factor of substance abuse. Studies show that substance abuse is part of child abuse around 70% of the time. 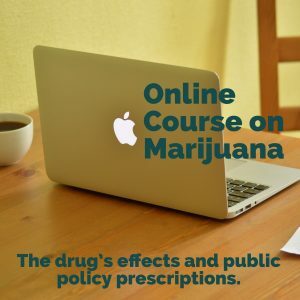 The relationship to marijuana and crime in undeniable, as the former Seattle Police Chief and Drug Czar Gil Kerlikowske has stated in the past. See the comments by Evan B on other articles. We agree that when the logging industry was closed due to environmental concerns, but the state should have helped the residents with alternative choices or figured out the an environmentally safe way to continue logging. The drying up of fisheries is a result of the marijuana industry running rampant with no respect for the water supply and the streams.